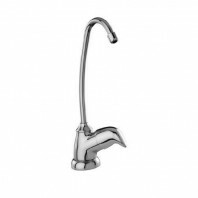 Browse our selection of decorative single handle drinking water faucets, available in a wide variety of styles and colors including, chrome, white, black, brushed and satin nickel. 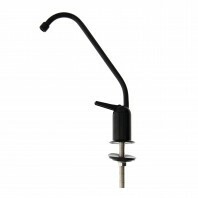 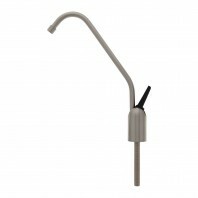 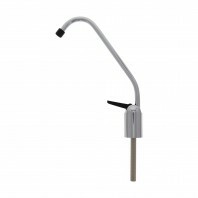 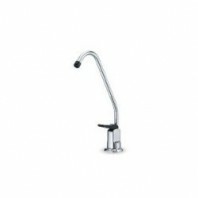 Installing a new drinking water faucet in your kitchen or office, then you may want to consider checking out our huge selection of under sink water filter systems, or if you’re replacing an old outdated drinking water faucet it might also be time to replace your under sink water filter or RO water filter, depending on which type you’re using. 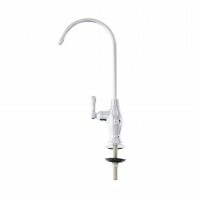 Regardless of what your water filter needs are, DiscountFilterStore.com has them covered, with over 240+ OEM brands in stock you’re guaranteed to find the water filter systems and/or replacement water filters you’re looking for.